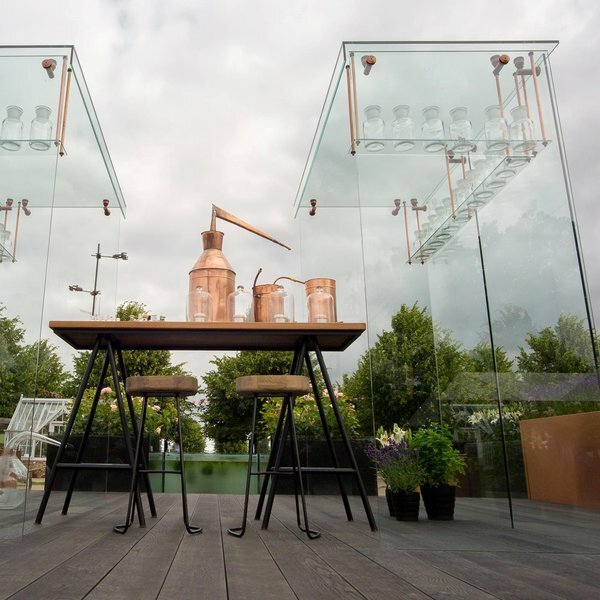 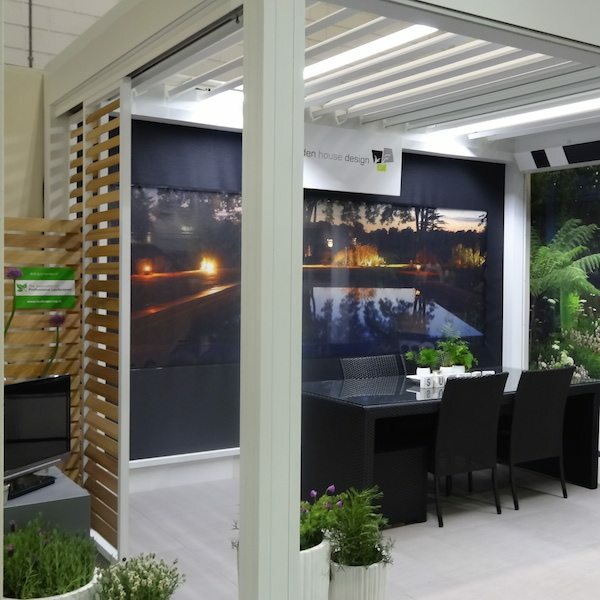 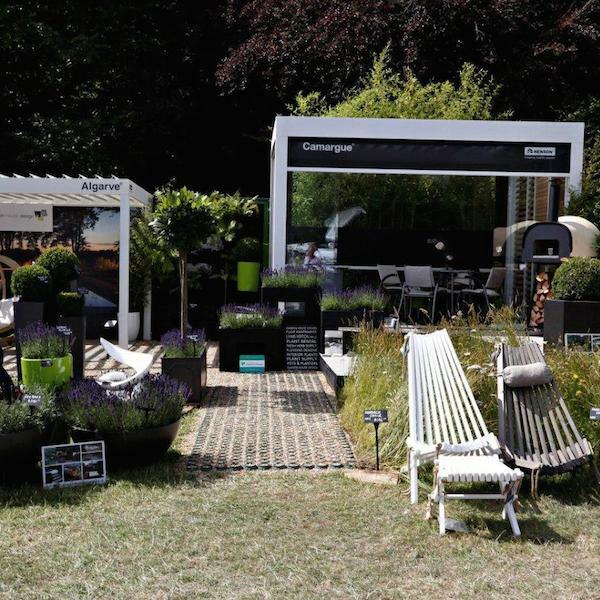 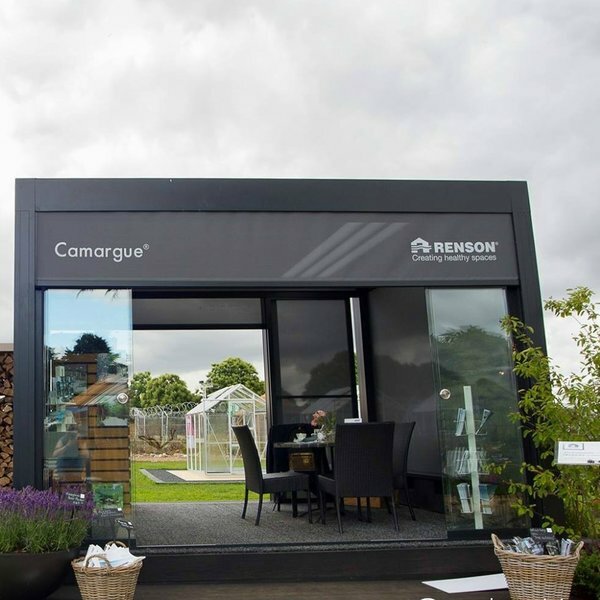 Just a few memories from the many show gardens & trade stand exhibitions we built! 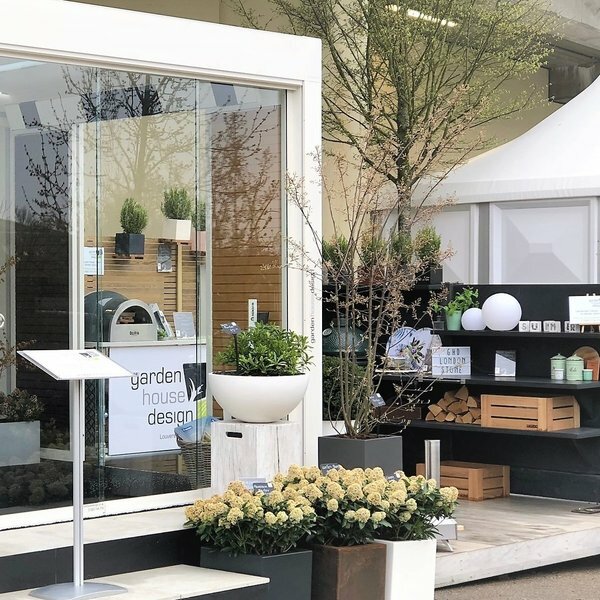 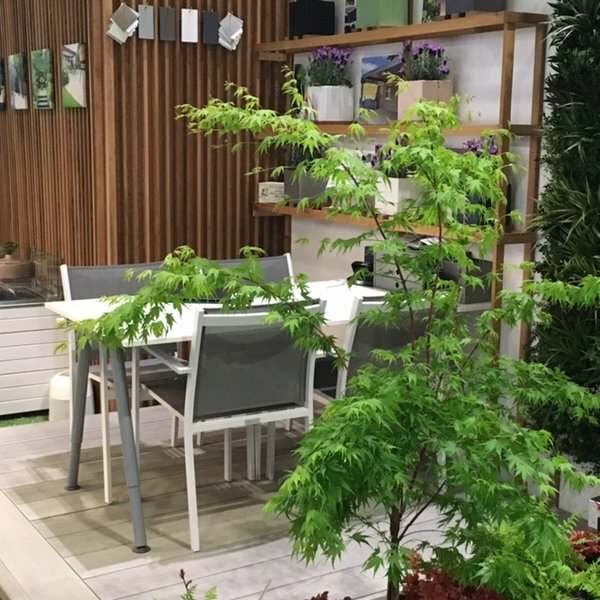 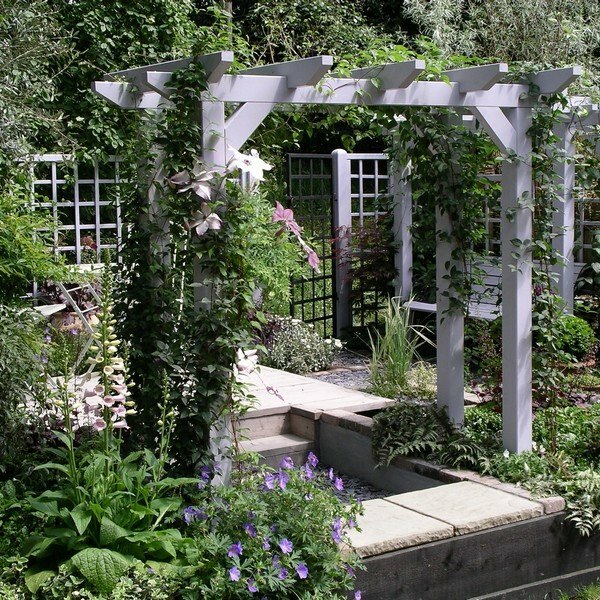 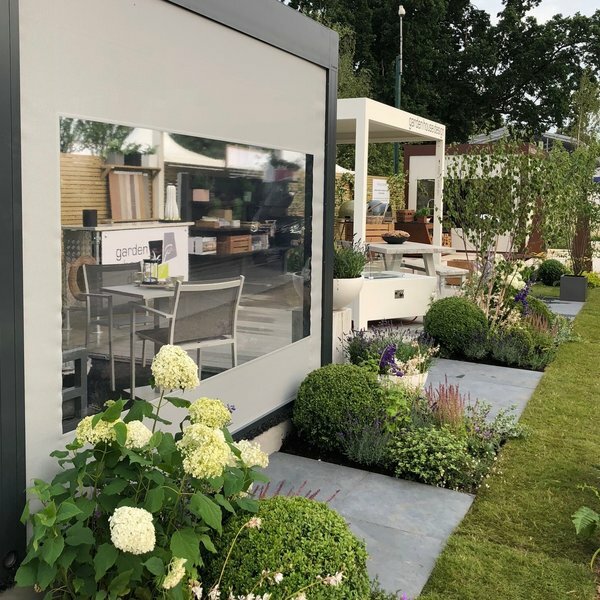 There is something really special about building a show garden or trade stand, arriving to a blank spot of grass and creating a magical garden space under a tight timeframe. 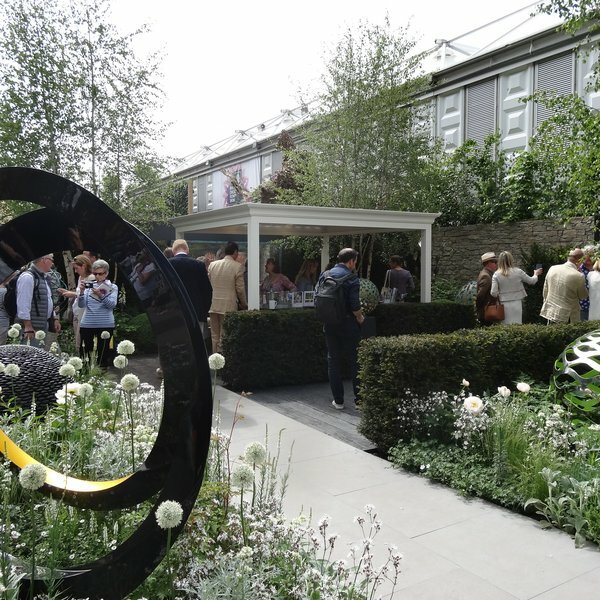 The best moments are when the public then visit and tell you how fab it all looks! 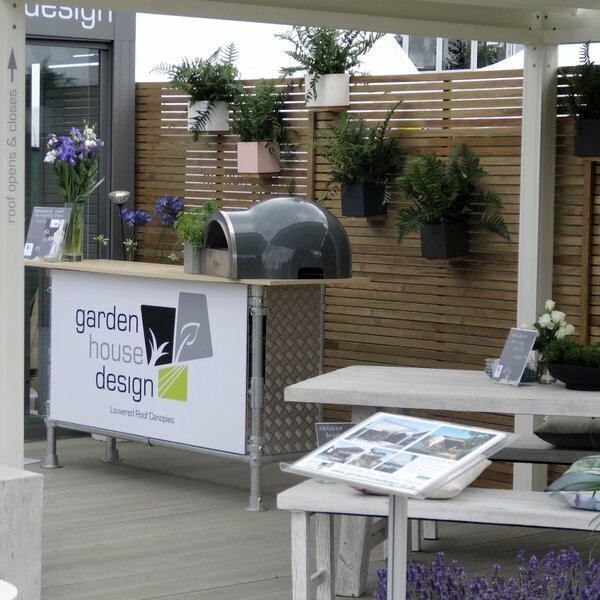 GHD #liveoutdoors trade stands at Hampton Court 2018, RHS 5* award! 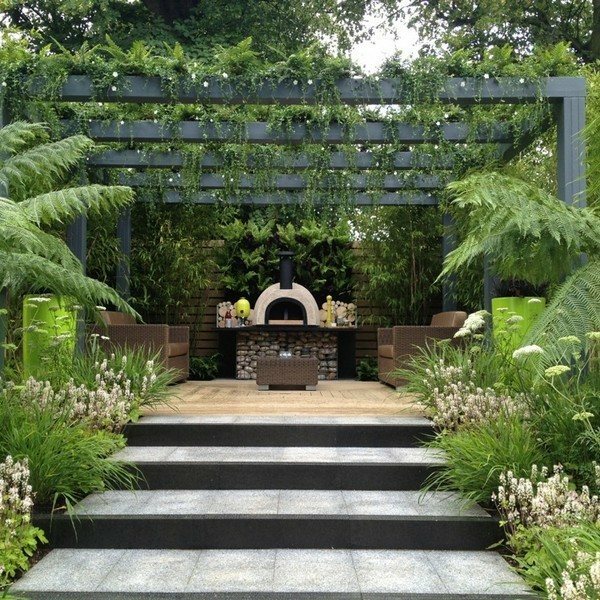 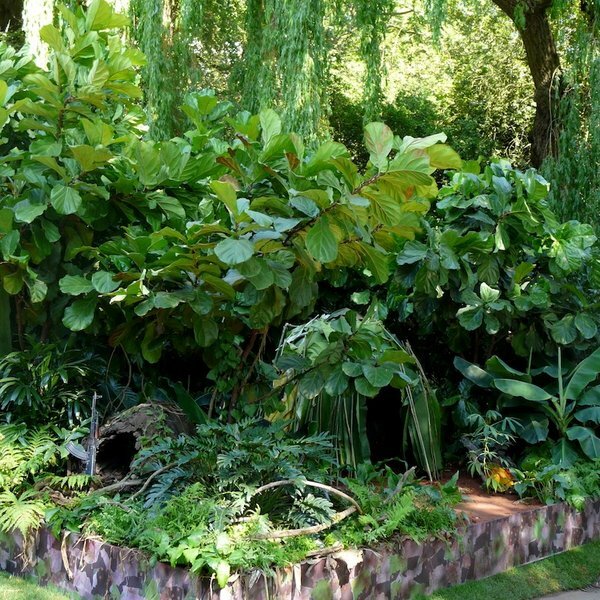 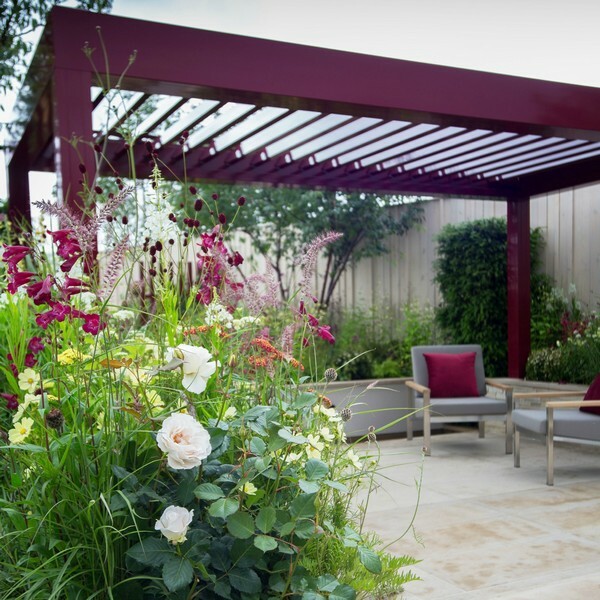 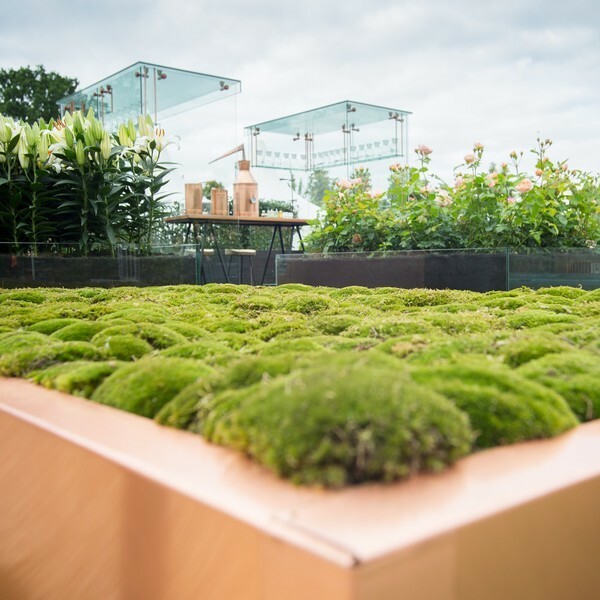 Hampton Court Flower Show, RHS 5stars awarded! 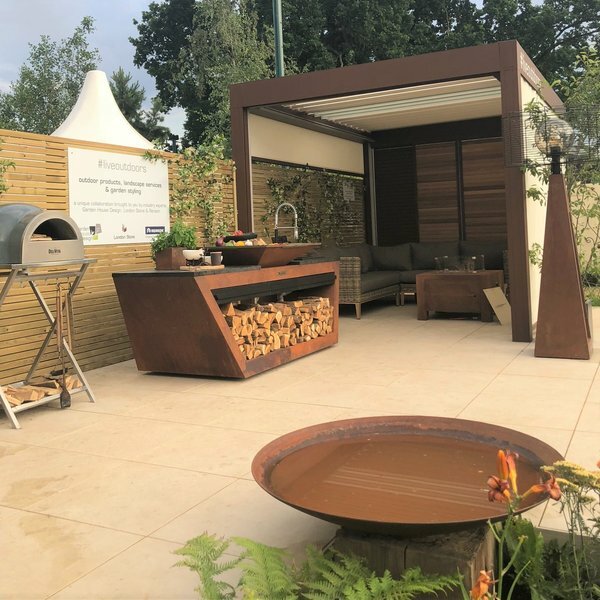 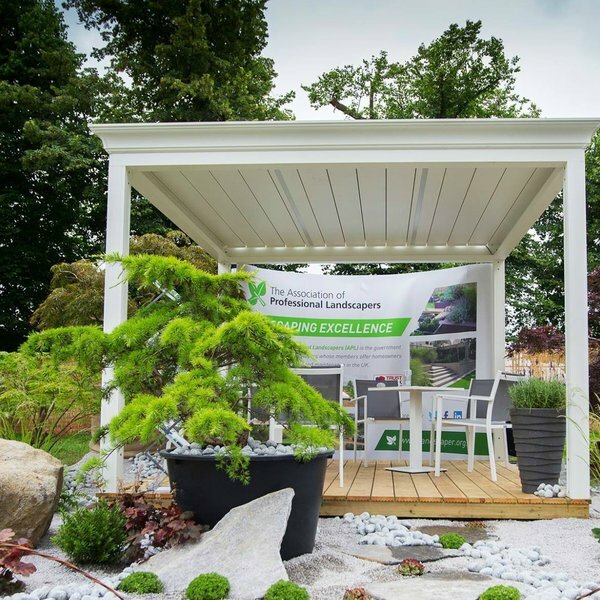 GHD launching #liveoutdoors at Hampton Court 2018, RHS 5* award!